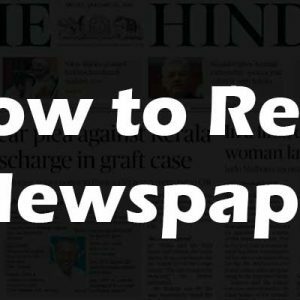 Home Civil Service How to become an IAS Officer? Indian Administrative service is the full form of IAS. Indian Administrative Service (IAS)a dream job for many in India. Even in 2018 students and parents often ask themselves ” How to become an IAS officer?” and “What are the qualifications I should have to become an IAS officer?”. And more ever you should be here by searching this term or related some other terms. Right? Well. Let’s dive into the topic! 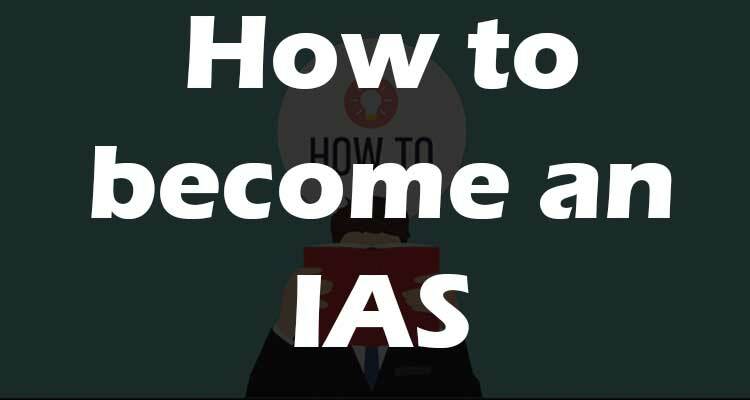 1 How to become an IAS Officer? 1.1 What are the stages behind to become an IAS officer? 1.2 How to study to clear IAS examination? IAS is the most wanted premier job in the world as well as toughest too. In a year more than 9 lakhs peoples are applying to write the examination to become an IAS officer. But at last, only 700 to 1000 aspirants got selected by Union public service commission which is a recruiting agency to conduct the examination and to select the right candidate for the Government of India. In this 700 to 1000 selected candidates, the top 100 rank holder’s may get into IAS. Sometimes the service allotment may change due to vacancy listed at that year. Candidates those who have selected for IAS will be trained in Lal Bahadur Shastri National Academy of Administration – Mussorrie for 2 Years. 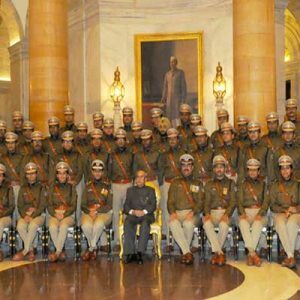 In these days the training IAS officers will be called as Officers Trainee. After successfully completing their 2 years of training they start their real-time career in their allotted cadre. Usually, they will be posted as SDM in any district according to their cadre selection. What are the stages behind to become an IAS officer? 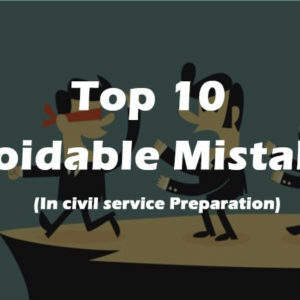 To become an IAS officer, you should write “Civil Service Examination” which is held every year. This exam consists of 3 stages. If you want to become an IAS officer then you have clear these 3 examinations in a single stretch. So that you could enter into the Indian Administrative Service. Without writing this examination no one could enter into this service. 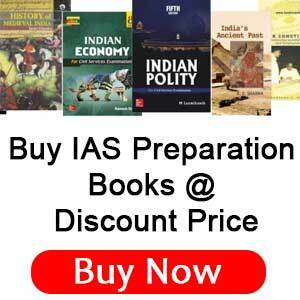 How to study to clear IAS examination? Though the IAS is the toughest of all exams and many of them call it as “Mother of all exams”. But a candidate who runs in the right path with good study materials, consistency, patience, the right strategy, motivation lands him into the IAS. You have to start your preparation as soon as possible. 8 to 12 months of time will be better to cover all the topics. Concentrate on your mains first. Prelims will get covered automatically. Choose your optional as soon as possible. Many aspirants find difficult in choosing IAS mains optional. 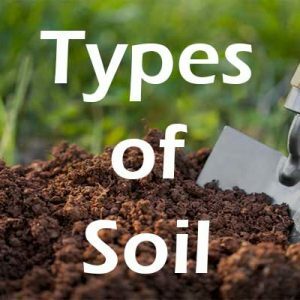 So that we came up with the helpful article. Kindly have a read. Candidate should have a degree in any stream from the government approved institution. Final Year students can also apply for this examination. General category – 9 Attempts. 21 is the minimum age limit to write this examination. and the upper age limit will be 37 years. 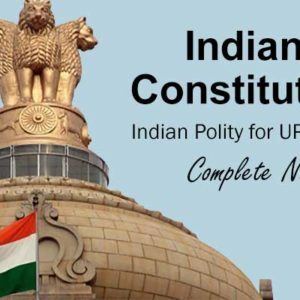 For more details about the eligibility, you can check this UPSC official website. We have written a separate article about IAS officer’s salary, allowances, and perks their get. 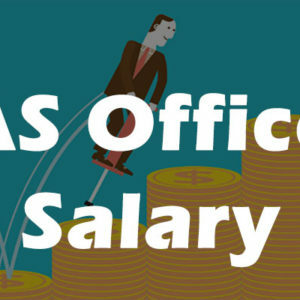 Read this article to get the insights of IAS officer salary. As we discussed earlier, the candidate should face, Preliminary, Mains, and Interview. Preliminary consists of two compulsory papers. 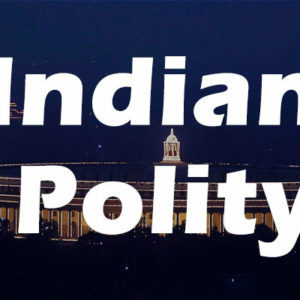 General Studies Paper I comprises Indian Polity, Geography, Indian Economy, Science, History, Current Affairs. General Studies Paper II comprises English, Basic Numeracy, Logical reasoning, General Mental ability. Anyone those who want to become an IAS officer can join in a coaching center or prepare from your home. There are lot many youtube channels and websites helping lakhs of aspirants for the preparation. 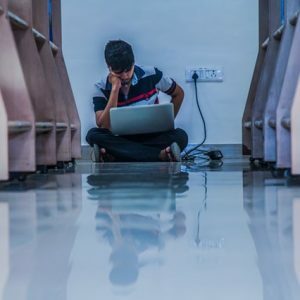 Even though there is a lot many materials over flooding on the internet, coaching center will guide you with the good materials and best guidance. Coaching centers also show you the real-world competition and ask you to do more work.